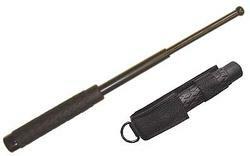 Sometimes you don’t need a high powered firearm to feel safe. 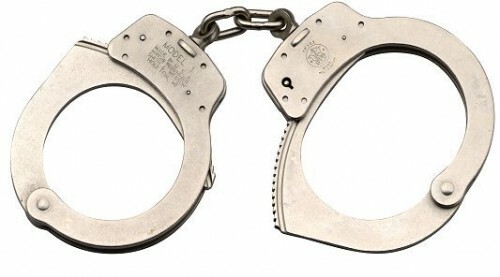 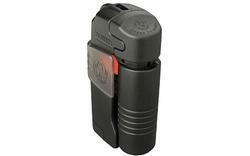 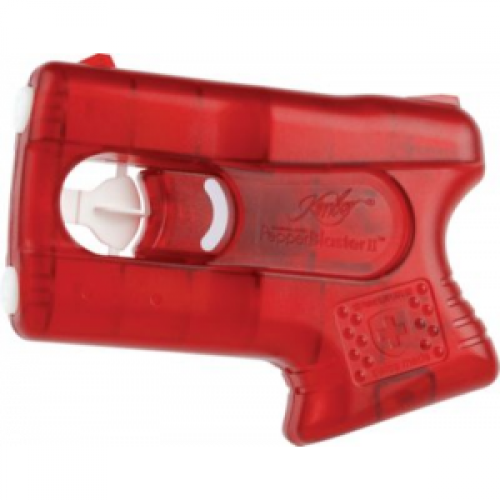 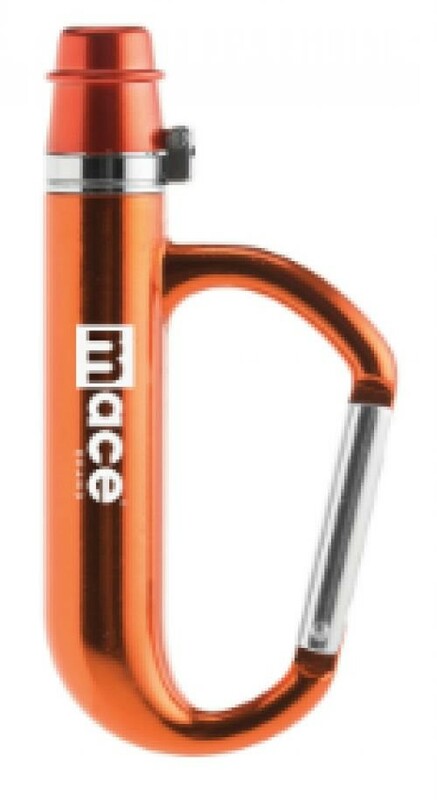 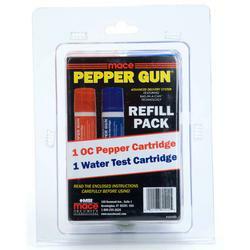 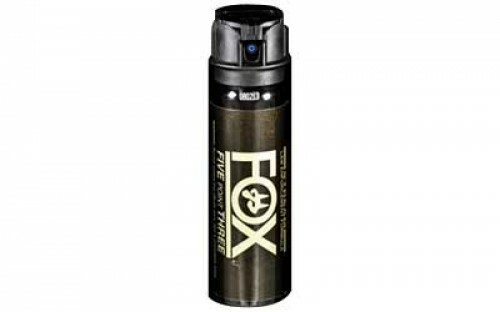 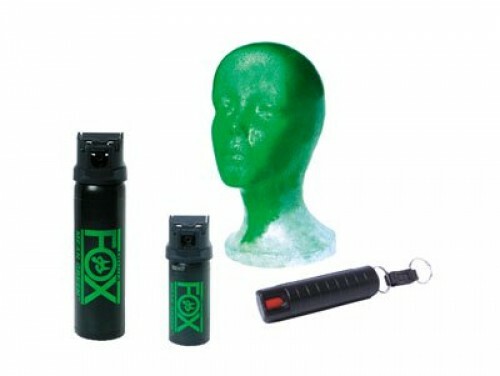 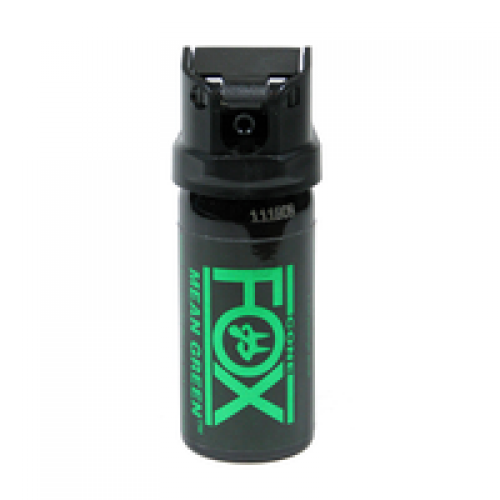 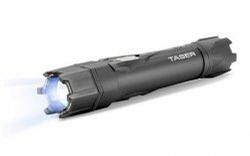 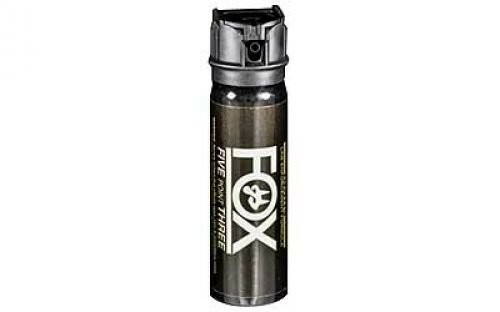 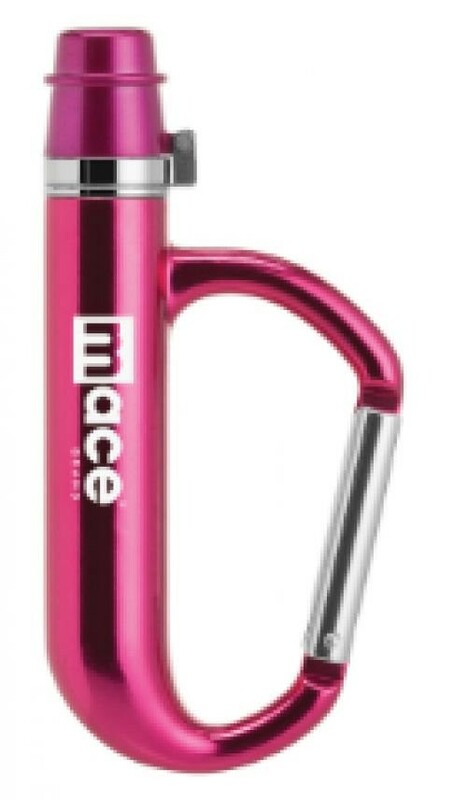 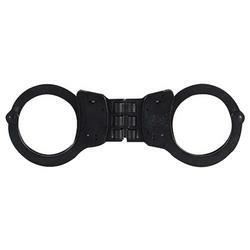 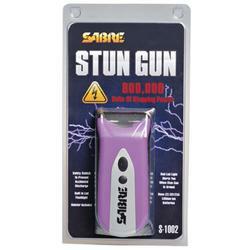 Choose from our selection of pepper spray, batons, and taser guns to carry on you or keep in a useful place. 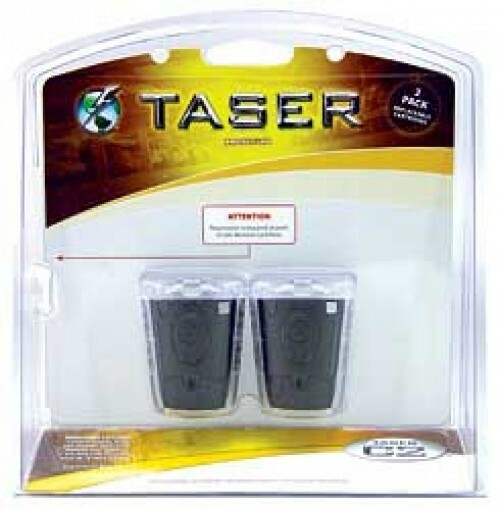 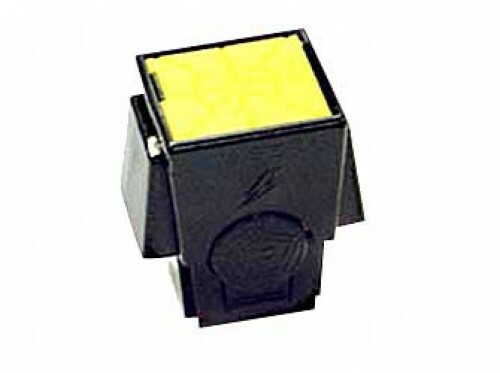 Non-lethal defensive products are easy to use and provide an avenue for those who are not comfortable with firearms.